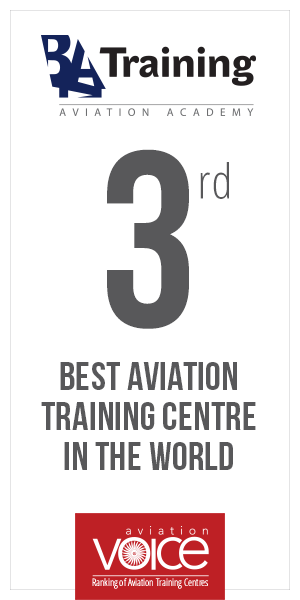 Baltic Aviation Academy: Why is it worth to become a pilot? Fresh and entertaining video from Baltic Aviation Academy: an Airbus A320 Type Rating student from Spain Eduardo Moreno describes the difference between pilot and other common professions. Also, student notes the main reasons for choosing a school and why it is worth to become a pilot. Pilot: male or female profession? Are pilots born or made?